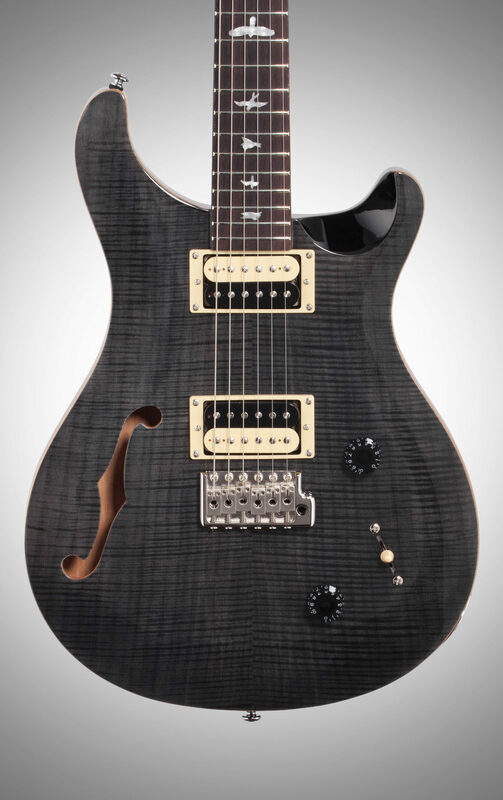 The 2018 PRS Paul Reed Smith SE Custom 22 Semi-Hollowbody Electric Guitar has musical midrange and outstanding resonance. The semi-hollow body provides an airy, sweet tone but with a twist of the tone knob, the dual humbuckers can get plenty of bright spank. 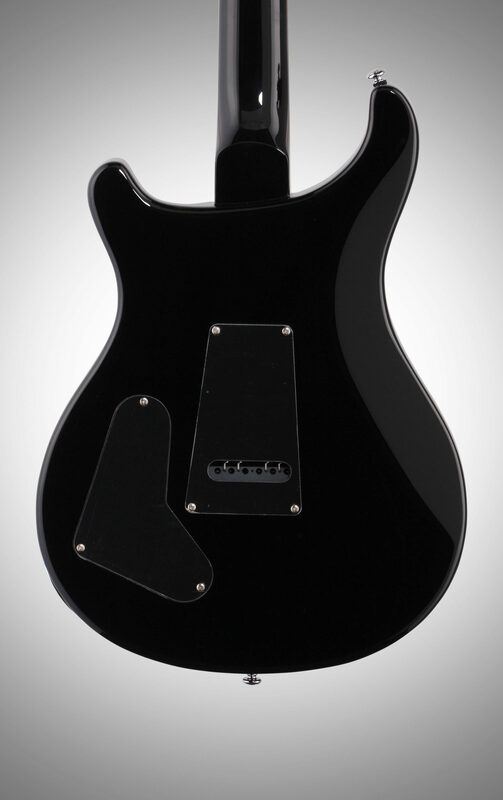 Additional appointments include a maple top, mahogany back and neck, rosewood fretboard, and dual 85/15 "S" pickups with volume and tone controls paired with a 3-way toggle pickup selector. 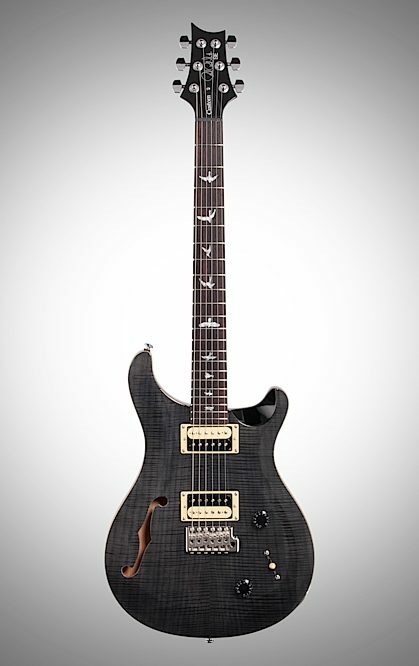 85/15 "S" pickups lend remarkable clarity and extended high and low end to this semi-hollow's voice. 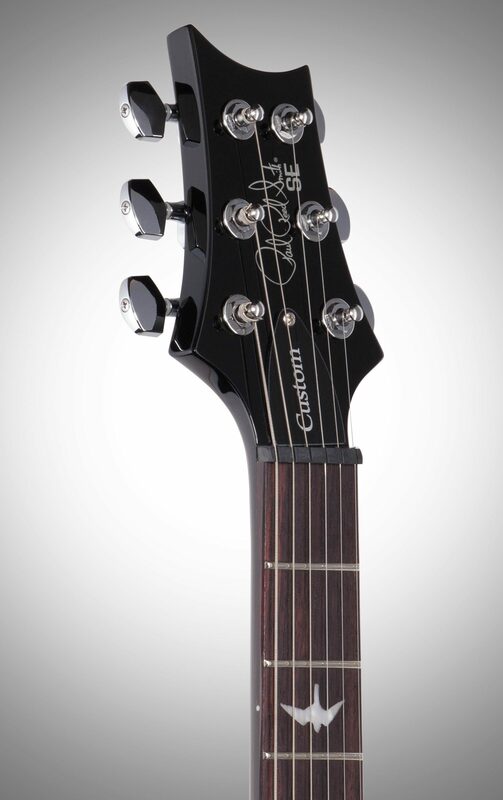 "A special guitar that with great sound and features." 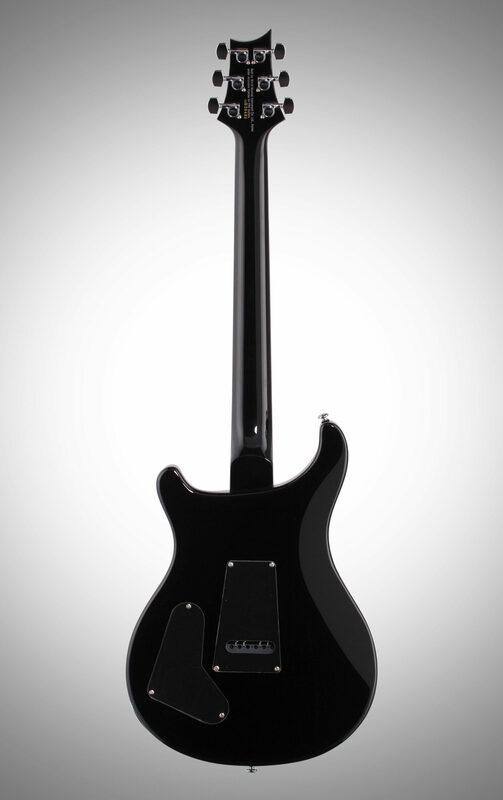 Overall: I love this guitar! 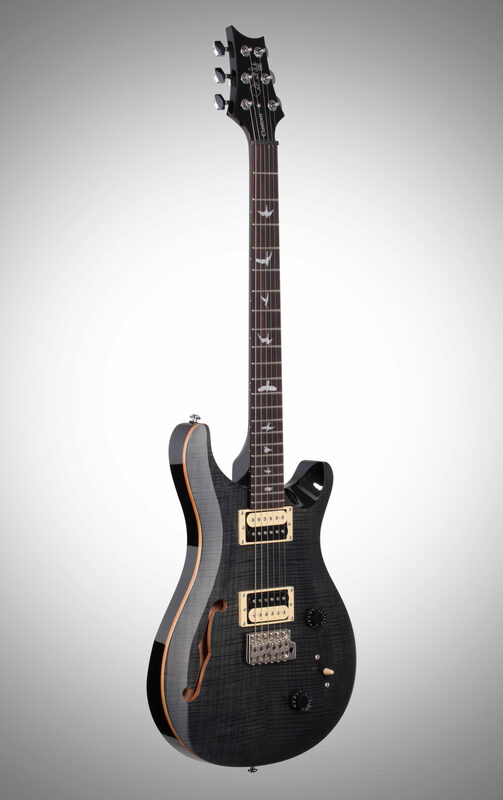 I usually play Les Pauls but was looking for something a little bit lighter and different. This guitar is made in Korea and is super high quality, probably more along the lines of something in the $1300-$1500 range. 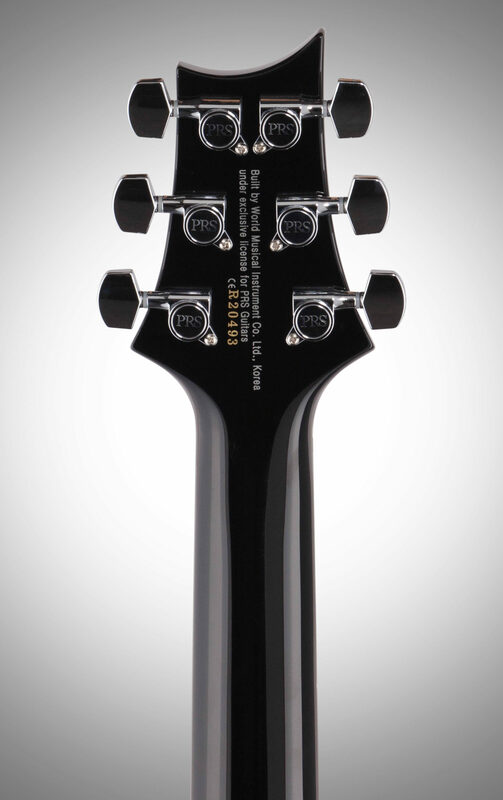 The only thing that bugs me is that it doesn't stay in tune like my Les Pauls, I may get new tuning machines but no big deal.Great guitar, buy it! "I agree, does not stay in tune." Overall: I agree with the above, does not stay in tune. I replaced machine heads with locking MannMade heads. Still goes out of tune. My strat came in tune from factory and remains that way. Just think it's a serious issue. Setup, no, had it setup again.